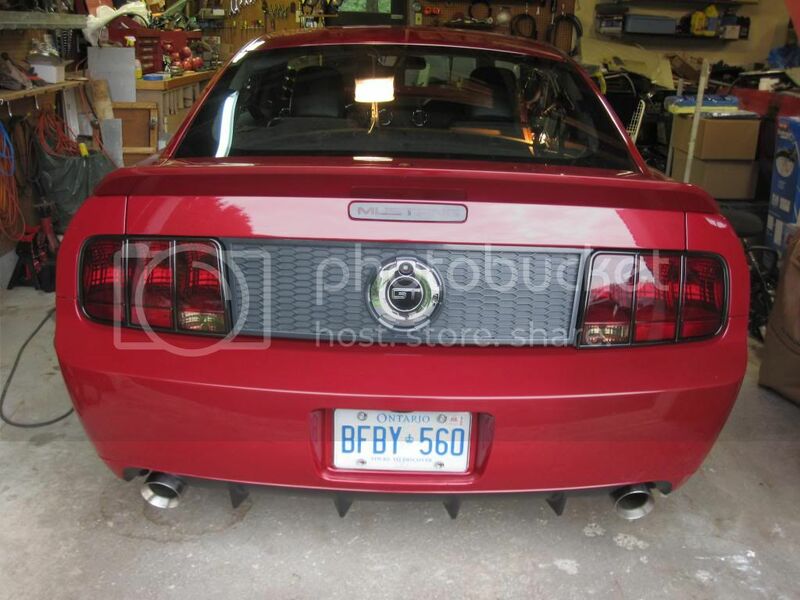 Sorry for the picture quality, but what do you think looks best, the right or left tail light? Thanks! Is it the tailights surrounds? If so I say the black on the left. Goes more with the color scheme.. It is the smoked light with black trim (left) versus the OEM light with chrome trim (right). I agree the dark as above. Left surrounding blackness, right lens redness, that's the winner. Left it is, thanks guys. I do like the look! Left. The black trim, especially on your color car looks great! Just curious what you did to get the smoke? 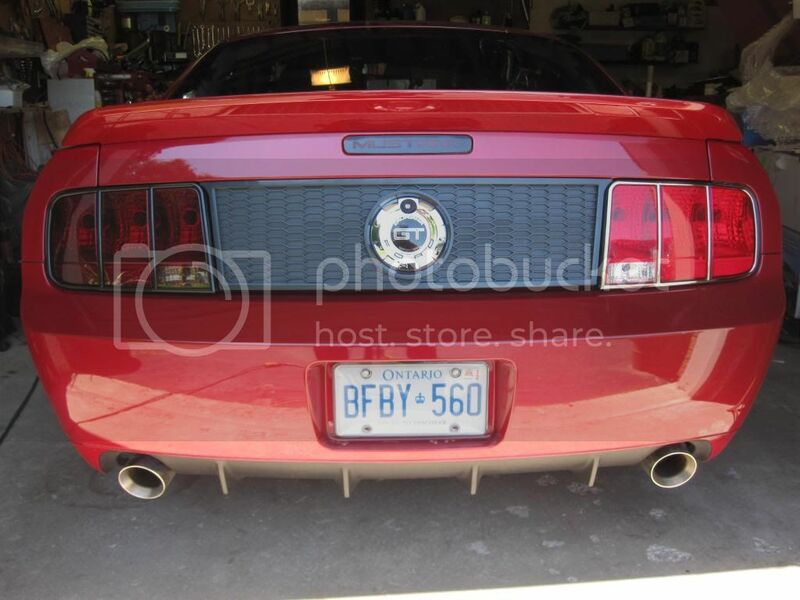 did you buy smoked taillights, film it or spray it? I love how it turned out. Thinking I want to do the same thing. I bought them used, they were sprayed. Sorry I do not have any additional information about them.